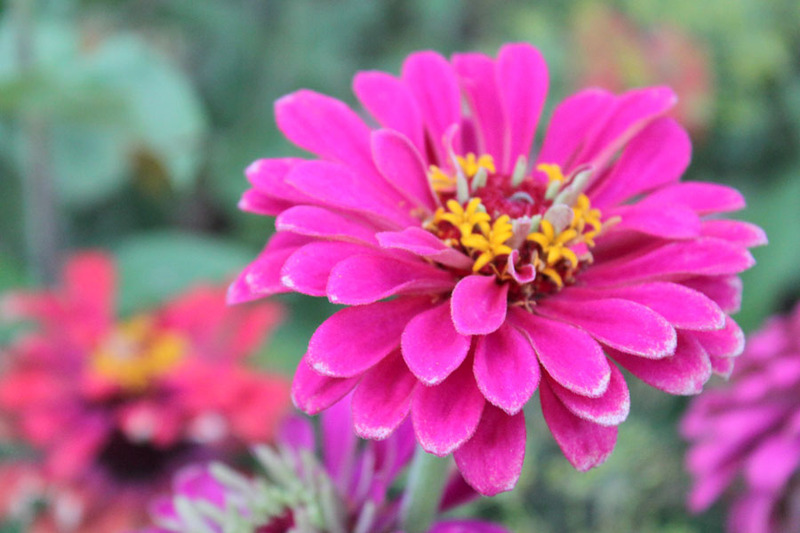 The blooms are starting to fade on my late summer flowers, but I am still enjoying them. I really love the white tips that are happening from the heat. This entry was posted in My Photos and tagged Flowers by Karen Grosz. Bookmark the permalink.